Here is what studios, event production, band directors, professional musicians and MI service technicians have to say about Sound Synergies. 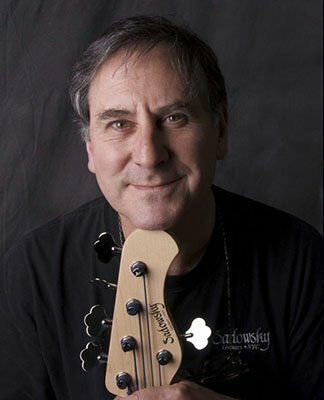 Roger Sadowsky is one of the most highly respected instrument makers in the world. Today, Roger leads an experienced team that is dedicated to improving building techniques and finding innovative materials to build the best instruments for his customers. I recently used LECTRICare on a Martin acoustic that had electronic controls on the side. The owner had sweated so much that the sliders were no longer operating and the switches were crackly and shorting out. I sprayed LECTRICare over the entire control panel and after only a few seconds the sliders were working again. Another application washed everything clean and now the controls are functioning like new! My name is Ron Puccetti, and I have been doing Guitar Repair since 1981. I have been using your Sound Synergies LECTRICare® product, and I am amazed how well it works. I have used various “TV tuner” spray cleaners over the years, but nothing compares to LECTRICare®. My usual application is for cleaning pots in Guitars and Amps when they get dirty/scratchy. I will spray LECTRICare® into the pot, and before I begin to turn the shaft, the pot is nice and quiet. It is pretty much instant gratification! I highly recommend this product to anyone in my line of business. For the record, I work on 1500-2000 guitars per year, so LECTRICare® gets a lot of action. Thank you for making such a fine product, and I look forward to using more of your products in the future. Also the sticky G#, side C and Bb, high F and low Eb issues are eliminated by treating the pad with this spray and following a cleaning procedure. It also works well, surprisingly on the cheap Amazon “new” instruments that have massive play in the keys in brand new condition. Clark Mattison’s experience includes 17 years as an experienced metallurgist, custom casting and restoration consultant, with a demonstrated history of working in the mechanical or industrial engineering industry. 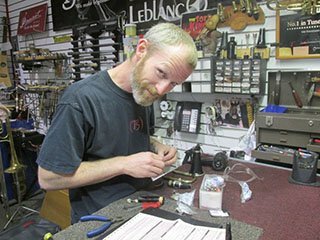 Clark has also served Sam Ash Music Stores for the past 14 years as a brass, woodwind, orchestral string and world instrument repair technician. A student of mine came to me to play some scales on his TROMBONE and I could hear his slide grating against the metal. I decided to spray some BRITETone on the slide, and WOW….instantly fixed the problem….this product is 100% better than slide crème or slide oil. 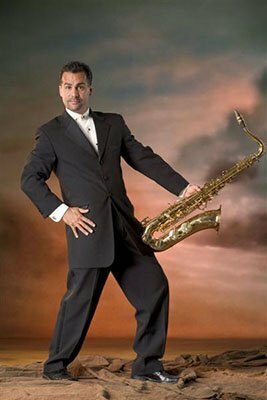 I can’t thank you enough for helping me out not only with my tenor sax, but also with the bottle of BRITETone…..it’s AMAZING…. Package arrived yesterday. Today we had a stuck valve on a 10 year old baritone. Regular valve oil would not help. I sprayed a little of your BRITETone® product on it and it started working great. I had a student’s trumpet that we have been wrestling with for several weeks. His first valve would stick only occasionally and nothing we nor the repair shop seemed to help. Sprayed a little of your BRITETone® product on it and no more sticking. This is really good stuff. Can’t wait to try it on some trombones. Thank you so very much for the samples. We look forward to doing business with you soon. Great Stuff. Best string cleaner on the market! 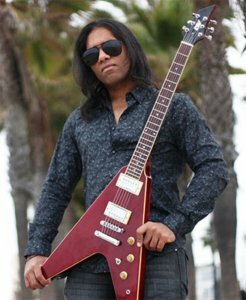 As a beginner guitar player, I struggled with conditioning my fingers to the strings. My acoustic strings were tough and my Fender electric strings were stiff. With the first use of STRINGTone®, the strings were more responsive, flexible and my practice time doubled due to the comfort and less pain in my fingertips. What a difference! I have been loving the DynaGlide Plus® with HD4X™ that I got from you at the Tacoma Guitar Show. I have found it to work fantastic on everything I have sprayed it on! Sadly I ran out of it today! Can I come get some more, and some Wood Tools Conditioner™? I have been using the STRINGTone® conditioner, it is fantastic on steel strings, no notable difference on nylon strings. 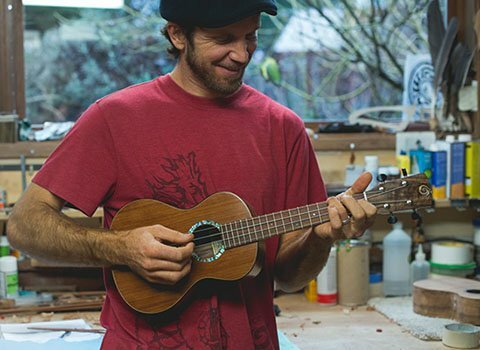 I continue to use it on the strings for all the ukuleles I build. 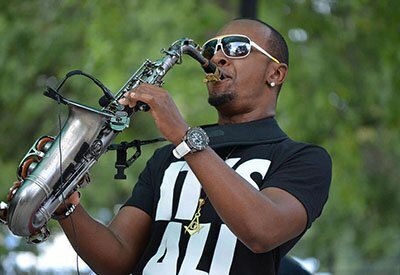 During his high school years, Enyard led many jazz workshop groups that performed around the state. He worked with Roland Kirk in the ’50s and had a close working relationship with Paul Plummer for many years. 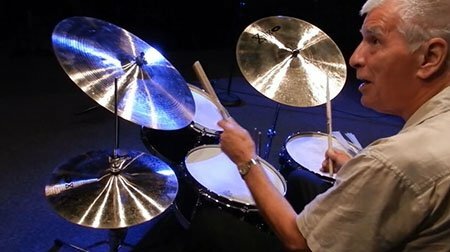 He was billed as the Midwest’s #1 jazz drummer at one time. 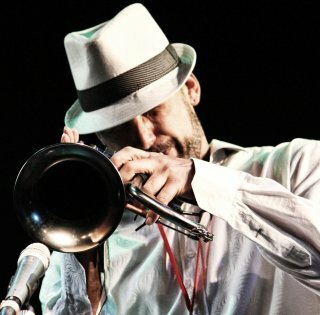 Some of the artists Enyard worked with include King Pleasure, Bob Dorough, Josh Breakstone, Al Belletto, Herb Ellis, James Williams, Barney Kessel, Charlie Rouse, Woody Shaw, Dave Liebman, Jamey Aebersold, Cal Collins, Vince Wallace and Bert Wilson. 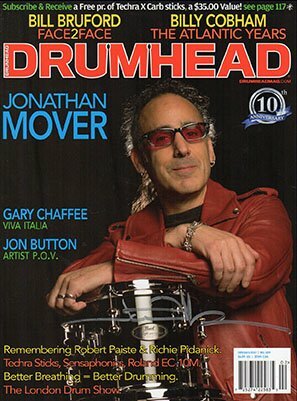 Ron is also a featured artist in The Gretch Drum Book published by Rob Cook.